Satguru Motors Brake And Clutch Centre we believe that if you look after your vehicle with regular servicing then you are more likely to have a trouble-free vehicle. Our Brake And Clutch Centre specialise in brake and clutch servicing and repairs. Our vast range of experience means that we also offer parts and general mechanical repairs in Melbourne. 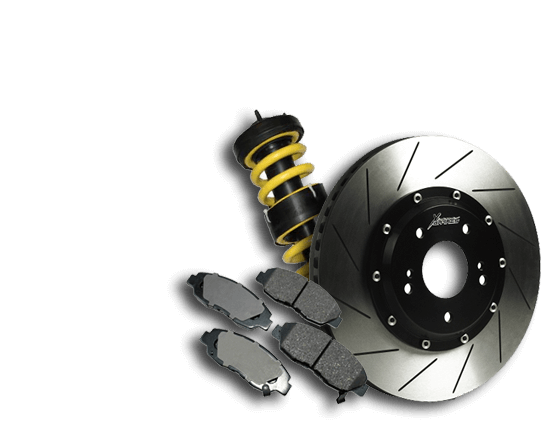 Brake Specialists: Always make sure you have your brakes checked regularly, at least twice a year, by a specialist expert. Your safety can depend on it. Here are a few tips to possibly help diagnose a problem. Our mechanics have been specializing in brakes and clutches for over 30 years. As part of our dedicated customer service, our fully qualified Mechanics will provide you with a free written report at the completion of your service on request. This report will give you an indication of any mechanical problems you may experience in the near future.